Sahib GPS Suvidha Vehicle Tracker provides fleet owners with affordable, real-time fleet and asset GPS tracking solutions.It is very easy to get started with the pre-configured devices. Sahib GPS Suvidha generates business intelligence that gives companies the power to detect and eliminate waste and inefficiencies in their daily operations. Our web-based solution provides businesses with GPS tracking tools to help improve worker performance, dispatch vehicles more effectively and reduce operating costs. 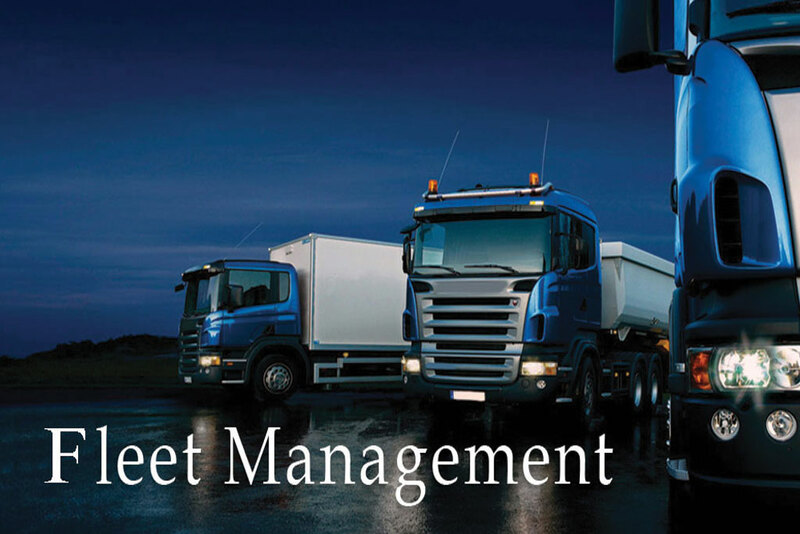 Whether you're managing a small or mid-sized fleet, Sahib GPS Suvidha Vehicle tracking provides the rich data needed to effortlessly, and in real-time, track fleet, commercial vehicles, trailers, equipment, and other assets. Sahib GPS Suvidha vehicle tracker provides accurate and updated data on when driver turns ON/OFF a vehicle, and arrival/ departure of a vehicle from a job site. Also, reports generated by the tracking software help assist the fleet managers in verification of daily route, stoppages as well as inspect odd hours of usage, such as weekends. Business owners will know unauthorized usage of their vehicle using this tracking solution. It also protect your fleets from theft with real-time vehicle location detection and tracking, including geographic zone settings that alert when your fleet is outside designated zones. Our robust solution tracks a vehicle’s every move and provides round-the-clock stolen vehicle retrieval service, securing your assets and business, 24 hours a day. Sahib GPS Suvidha vehicle tracker solution enables you to easily track the driver work hours, arrival-departure time, and vehicle mileage. These in-depth historical accounts are very useful to provide a detailed look at driver and vehicle activity as it happened in real time, eliminating possible disputes and inconsistencies. Whether you’re at the office or out in the field,Sahib GPS Suvidha tracker connects you with your fleets. You can constant access to your fleet's location so you never miss a single important information. You can set a Mobile alerts which would be sent via SMS or email to track key metrics across the board, including excessive idling and unauthorized vehicle use. 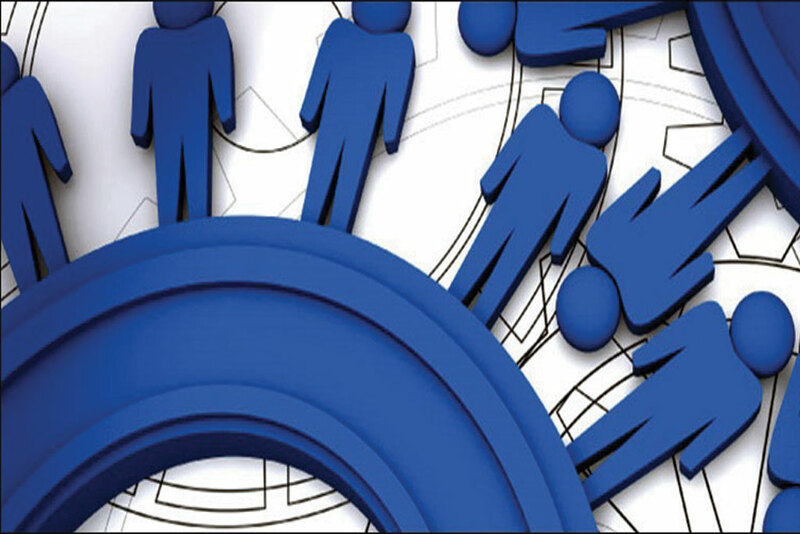 Sahib GPS Suvidha provides Employee Tracking solution that allows organizations to manage and monitor huge work force.